The new catalogue is live today! You can view it HERE or click on the image to download it! 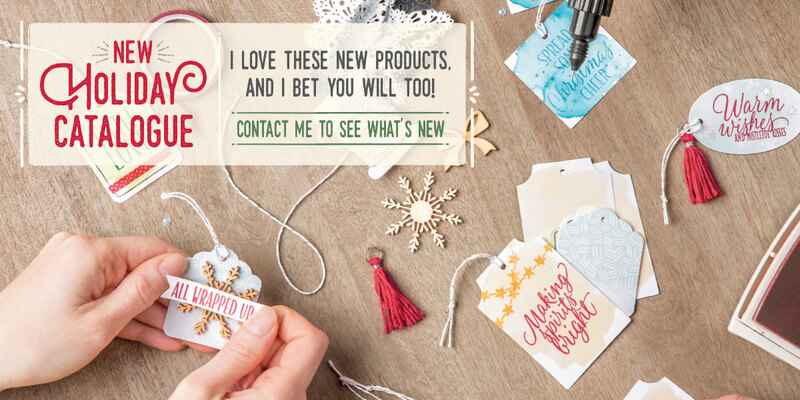 Throughout September, Stampin’ Up! is giving us Special Offer which will be added to regularly. Check them out in my online store HERE. Email me or phone if you would like to order, or use the hostess code WZH2JWJE in your shopping basket in my online store if your order is less than $250. The first person to place an order of $50 or more either through my online store (remember to tick the box so that I know who you are), or directly with me will receive a free gift.